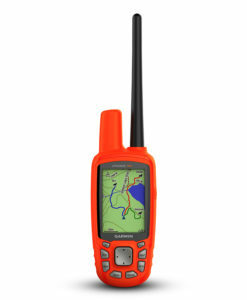 The K5 features a top-mounted, high-sensitivity GPS/GLONASS receiver. 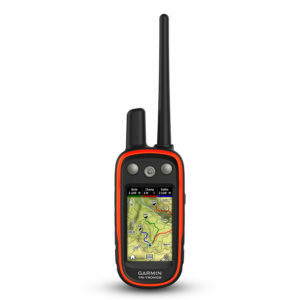 Because Garmin lead the market in user friendly positioning devices, they have elected to use a dual GPS/GLONASS system.GPS – Global Positioning System (GPS) is a U.S.-owned utility that provides users with positioning, navigation, and timing (PNT) services. This system consists of three segments: the space segment, the control segment, and the user segment. GLONASS – GLONASS is an acronym, which stands for Globalnaya Navigazionnaya Sputnikovaya Sistema, or Global Navigation Satellite System. 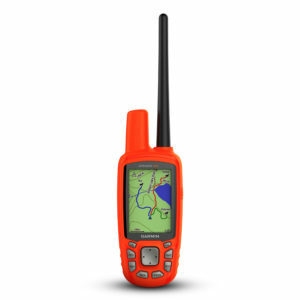 GLONASS is Russia’s version of GPS (Global Positioning System), most importantly, this means you get the best positional accuracy you can have. Therefore, your peace of mind remains in tact, and you can find your dog with ease, up to 10km away! 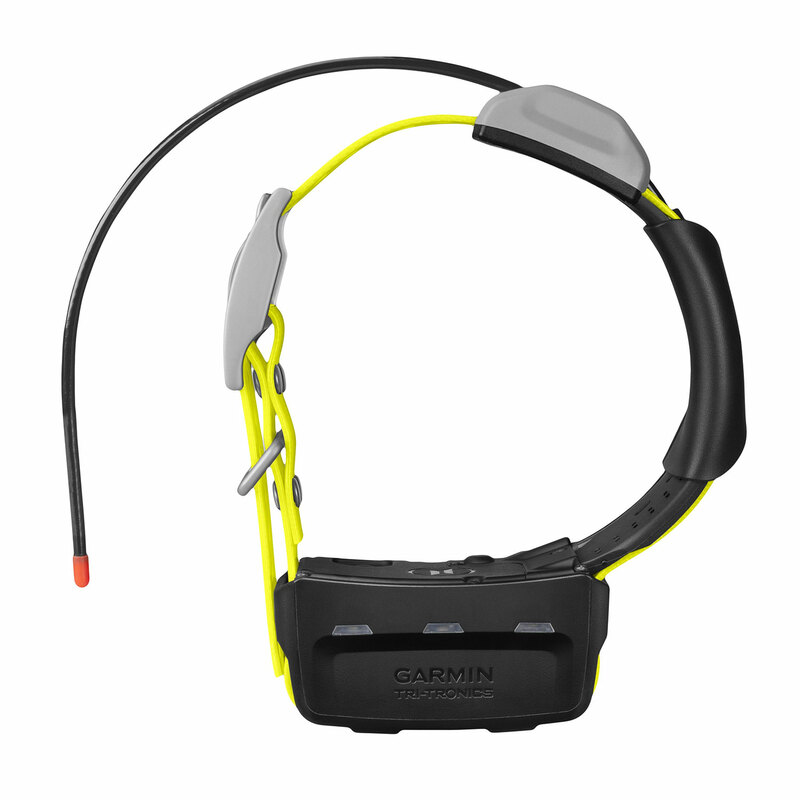 The K5 Collar also features LED safety beacon lights, working best in low light conditions or at night, Garmin say they are visible up to 90 m away, so far in testing we have seen them out to 150m without issue. 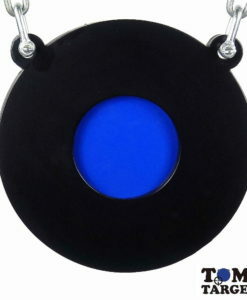 This gives the advantage of not only being able to remain in contact with the dog via the handheld, but also being able to visually track the dog when within line of sight. 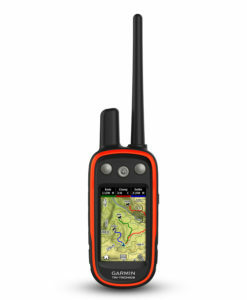 Using the K5 in harmony with Atemos 100, communicating with your dog at distance has never been easier. 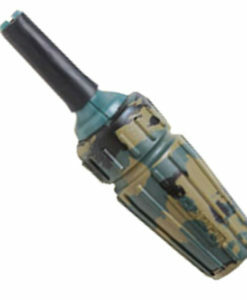 You can use vibration and/or acoustic signals on the K5. 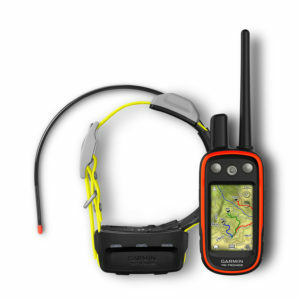 With training, this means you can remotely guide the dog, or train the dog to respond with bark/bay etc. 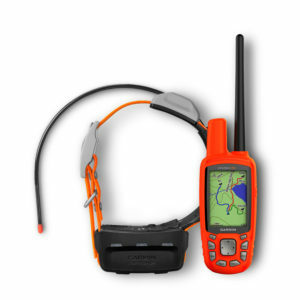 Rugged and water resistant to 10 m, these dog tracking devices are tough enough to go wherever your dog decides to push, remember, this ranges up to 10 km away! K5 comes with a 1-inch orange collar strap — replacement straps are available separately in multiple colours. 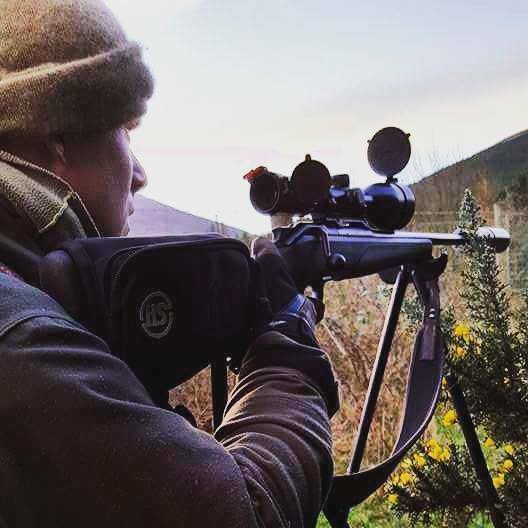 The K5 is only compatible with Atemos 100 and Atemos 50.